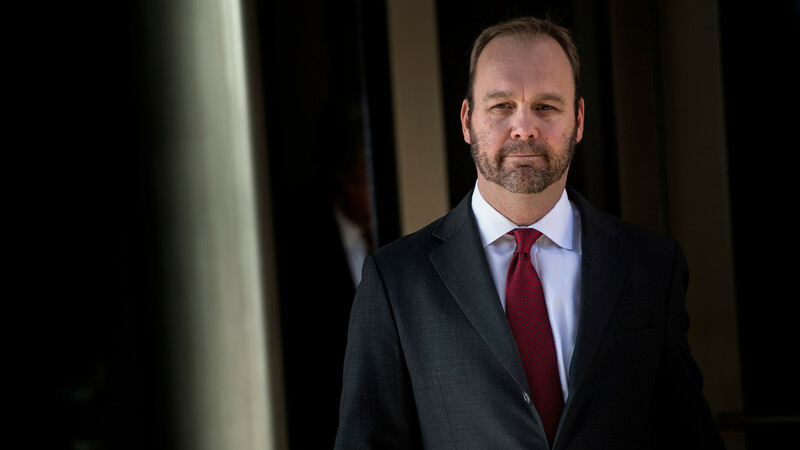 Rick Gates on Monday took the stand in the federal fraud case against his former business partner, ex-Trump campaign chairman Paul Manafort, testifying that he and Manafort conspired to commit bank and tax fraud. Manafort, facing charges of bank and tax fraud related to his work in Ukraine, has pleaded not guilty to the charges. Gates is considered a star witness against Manafort, and struck a plea deal with prosecutors to cooperate in the case against his former business partner. During his testimony, Gates read out loud the language from his indictment charging him with conspiracy and making false statements to the government. Gates testified that he and Manafort under-reported income an d failed to file Foreign Bank Account Report forms. He also testified that he lied to Manafort’s bookkeeper and accountants. Manafort served as chairman of Trump’s presidential campaign during the summer of 2016, and was forced out in August of that year amid news stories about his ties to then-Ukrainian President Viktor Yanukovych.